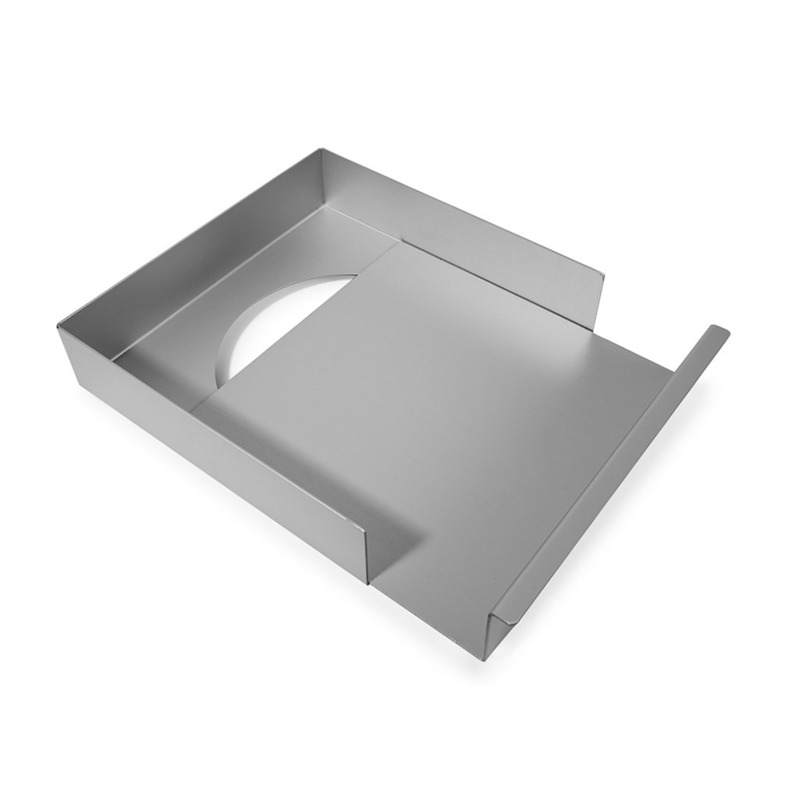 The Traybake/Brownie Pan provides an innovative solution to the age old problem of removing square cakes without damaging the corners. The Traybake/Brownie Pan provides an innovative solution to the age old problem of removing square cakes without damaging the corners. The pans have a slide out base, which seals perfectly during cooking, and can be simply pulled out with the cake once it is done.